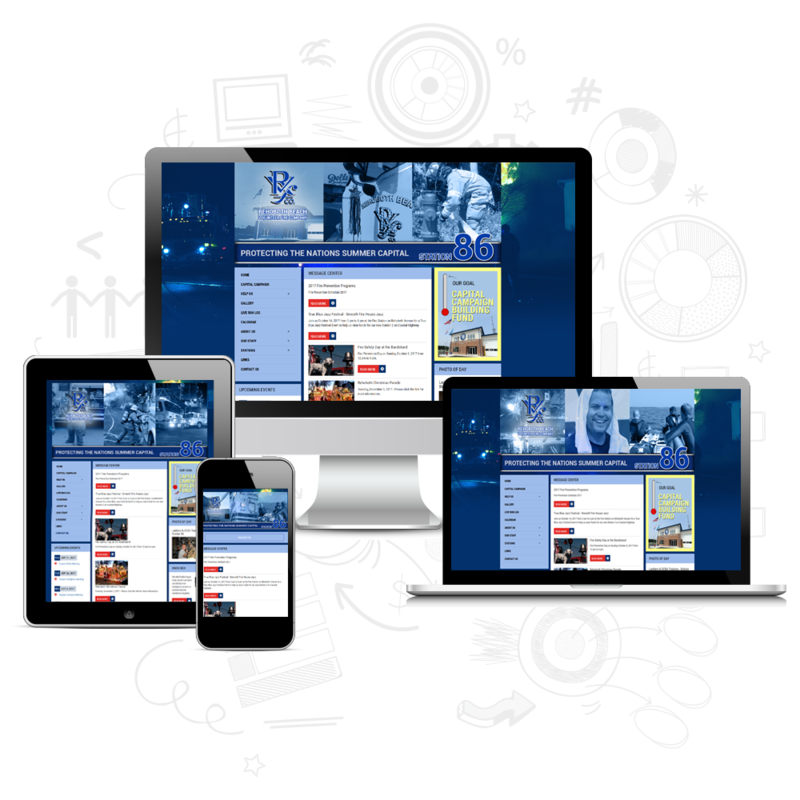 Chief Technologies creates compelling web portals for organizations of all types. Our decades of experience and dedication to excellence turn every project into a success story that reflects your vision and community. Your website is a reflection of who you are to your community. Just as you are unique, so should your website! We work closely with each client to develop a cutting edge responsive user inteface that markets your organization to the public.